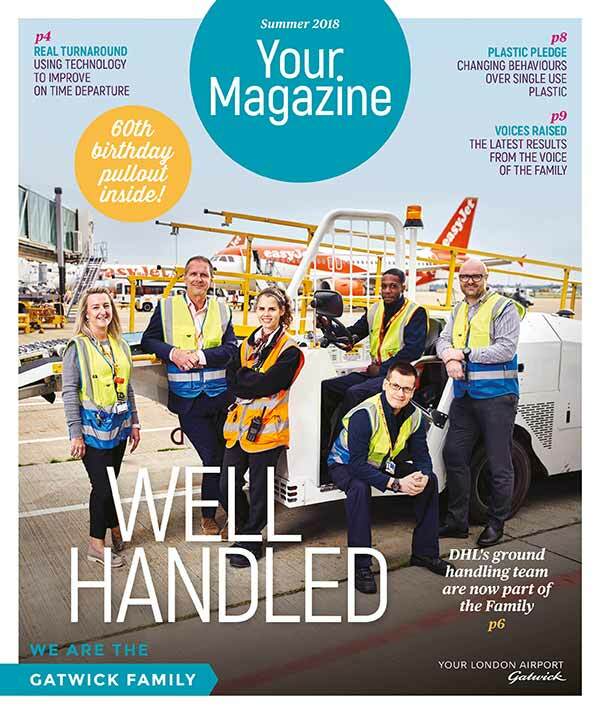 Your Magazine, the quarterly employee publication we produce for Gatwick Airport, continues to fly high after it was nominated for multiple IoIC Awards of Excellence for the sixth consecutive year. Since we relaunched Your Magazine – the airport’s primary communications channel for 3,000-plus staff in 2012, it’s received nine awards of excellence and three class wins including the prestigious ‘feature-led magazine of the year’ two years in a row. And 2018 is no different with three Awards of Excellence in best ‘feature-led magazine of the year’, ‘best design’ and ‘best photographic image’. 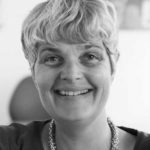 Here we worked in partnership with an airport security officer, passionate about photography, on a teambuilding project which has yielded astonishing results. beetroot’s relationship with Gatwick is so strong that the Your Magazine team is referred to as ‘beetwick’. 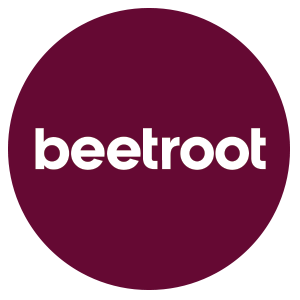 Gatwick isn’t the only success story for beetroot at this year’s IoIC Awards. At the awards ceremony on Friday 28 September, our client Airbus is up for ‘best digital content’ and ‘best one-off feature’ and Pep Talk, the quarterly magazine we launched for PepsiCo UK Supply Chain in 2017 is in the running for ‘best new magazine’ and ‘best design’. Last but not least, fresh from its win as CIPR best internal publication, the monthly magazine we produce for Network Rail – Network – is shortlisted in the ‘best feature-led magazine’ and ‘best one-off feature’ category.